Role Playing Games or RPG, as they are usually known have been around for quite some time. They are available in different forms and have evolved throughout their existence, offering new options for players to use their imagination. There are classic tabletop games, live-action adventures, as well as popular video games that gives players the chance of taking on the role of a fictional character in a fantasy world. The game presents a setting in which it is possible to immerse in the characters and the story. What happens on the game depends on the decisions made by the player and the development of their character. There are rules that need to be followed to ensure survival and eventual victory within the game. Nowadays, electronic games are the most popular form or Role Playing Games and they are available as software or as browser-based options. You can find pay-to-play options such as the massively popular World of Warcraft, as well as games that you can play for free. Here we list some of the best role playing video games available at the moment and some upcoming titles that we are eager to discover. They suit different platforms and offer a wide variety of settings and stories. An impressive artwork is what makes this Viking-themed game stand out. In The Banner Saga from Stoic Studio, you can apply your tactical skills as you command a group of Vikings that need to fight an enemy faction. You need to create alliances and ensure that your tribe doesn’t die of starvation. The combat is amazing and the story captivating. The Banner Saga is available for Mac and PC for a starting price of $16.74 (download). Dark Souls reached a cult status and this sequel presents a new hero, different setting and a new story. Players must face bloody battles in a cruel world in which only the strongest and those who are skilful schemers stand a chance of survival. At the end of the suffering you may encounter glory. 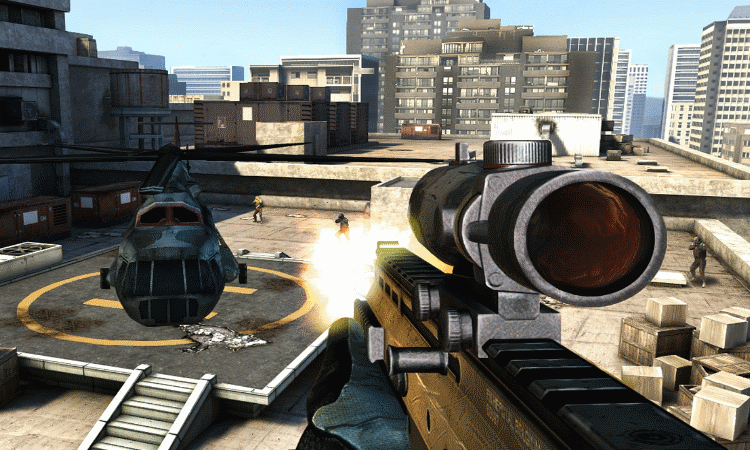 This instalment offers an enhanced server-based multiplayer mode. It is available for PS3, PC and Xbox 360 for around $37. The battles and the soundtracks are the highlights of this XIII series of Final Fantasy. The game takes place in 13 days and the story is complex and at times, hard to follow. Still, this game offers a lot of fun and amazing outfits and weapons. There are four continents to explore and the epilogue has stunning images. Lighting will not be easily forgotten. You can get Lighting Returns for PS3 and Xbox 360 for $37. About two years ago, Obsidian Entertainment began campaigning through Kikcstarter to raise funds for the creation of this RPG. Their campaign was incredibly successful and they managed to gather nearly 4 million dollars to fund Project Eternity, which has now been rebranded as Pillars of Eternity and is soon to be released. This highly anticipated game offers a classic epic experience, with a wide range of characters and creatures. The game promised great artwork and it will be available for Mac and PC for $35. Another long anticipated title that will be officially released next October, Dragon age: Inquisition is the third offering on the Dragon Age series. It is a direct sequel to Origins and Dragon Age 2 and combines elements from the previous instalments. There are additional customization options, including the possibility of modifying shape and size of equipment and toggling the visibility of your helmet. There are new interesting characters that you’ll want to watch out for such as Dorian and Sera. Dragon Age 3: Inquisition will be available for multiple platforms including PS3, Xbox 360, PC and PS4. Check out the trailer.